Wekard is an app designed to create a more personal and effective conference experience for every professional individual. Wekard is a hub for professional individuals to connect with each other in the conferences through a secure and scalable platform that allows attendees to leverage integrated networking to build relationships and interact with one another before, during and after the conference. It makes professional networking more fun, easy and effective. 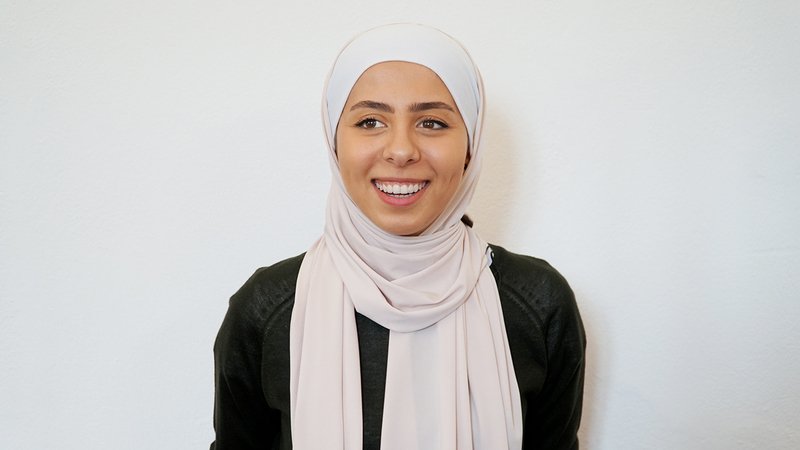 Dania is the founder and is responsible for operations and business development at Wekard. She is an Industrial & Management Engineer and ex-MIT global Entrepreneur, who has gathered experience in conference management, business development and innovation. Her keen interest falls within executing new ideas for the world while creating value. Loves books and coffee.